This recipe uses a mixer, so it isn’t super duper easy, but I’ve managed to make them while wearing a baby, and while the baby was sleeping and the toddler was playing. So, it’s doable. 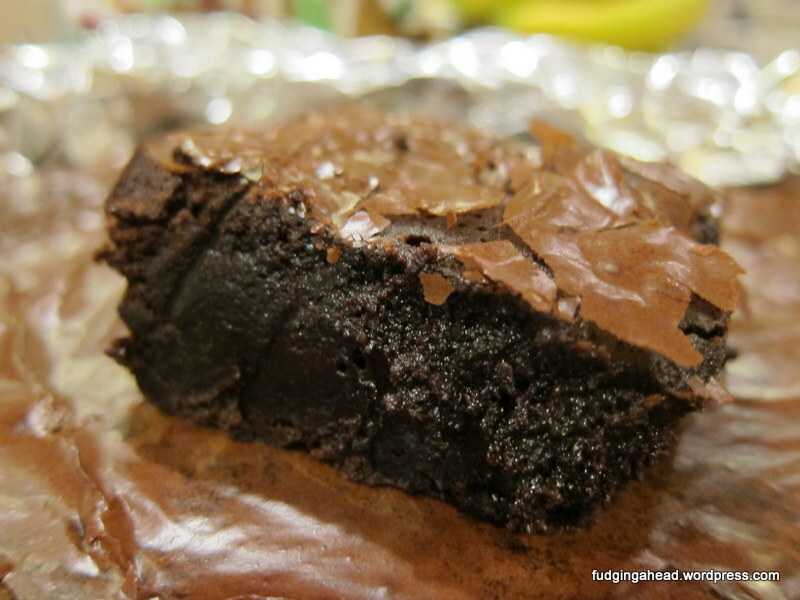 You don’t need to pull anything out ahead of time, you can just decide at a moment’s notice that you want to make brownies. The longest part is waiting for them to cool. And this really does matter. If you try to eat them too soon, they will be gooey and taste like overly sweet pudding instead of how they should taste. The second time I made them I didn’t wait quite long enough and I thought I had messed up the recipe somehow. 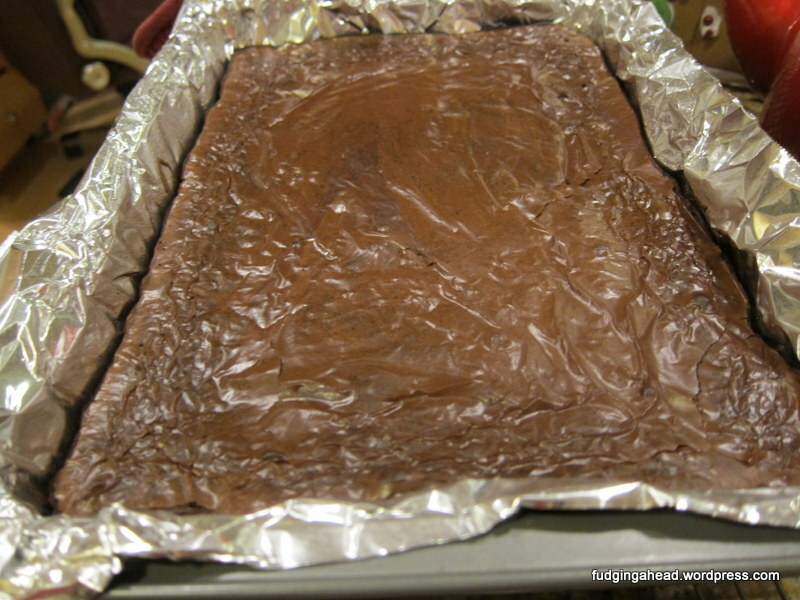 Preheat the oven to 350 degrees F and line a 9×13 inch baking pan with greased foil. In a medium saucepan, lightly brown the butter. 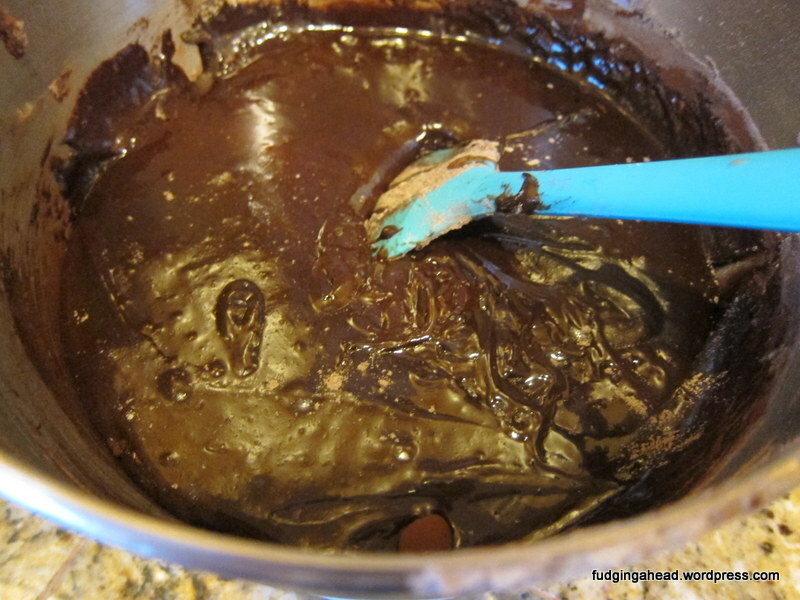 When it is lightly browned, remove it from the heat and stir in the chopped chocolate. Allow it to cool for a few minutes while you continue with the next step. 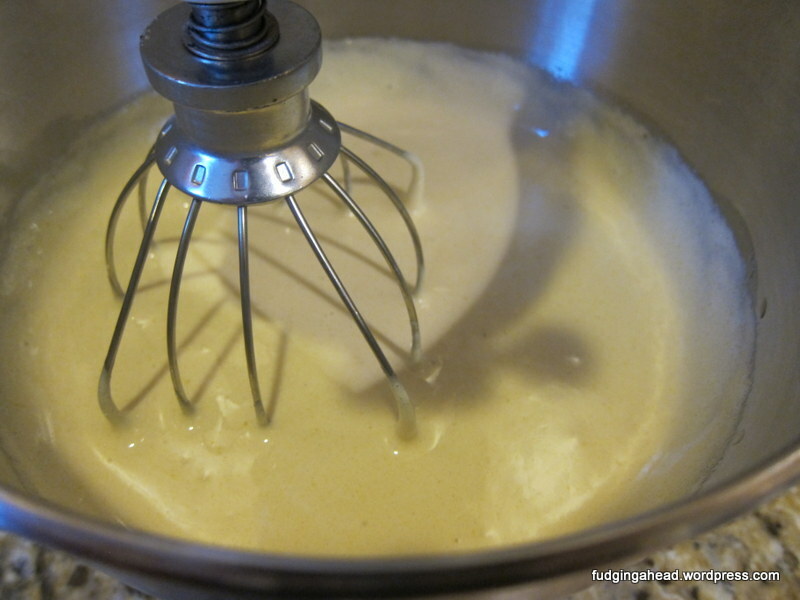 In your stand mixer with the whisk attachment, beat together the eggs, both sugars, espresso powder, and salt on medium speed for 6-8 minutes until it has thickened and gotten light in color. Beat in the vanilla briefly. Then, on low speed, stir in the melted butter/chocolate mixture. 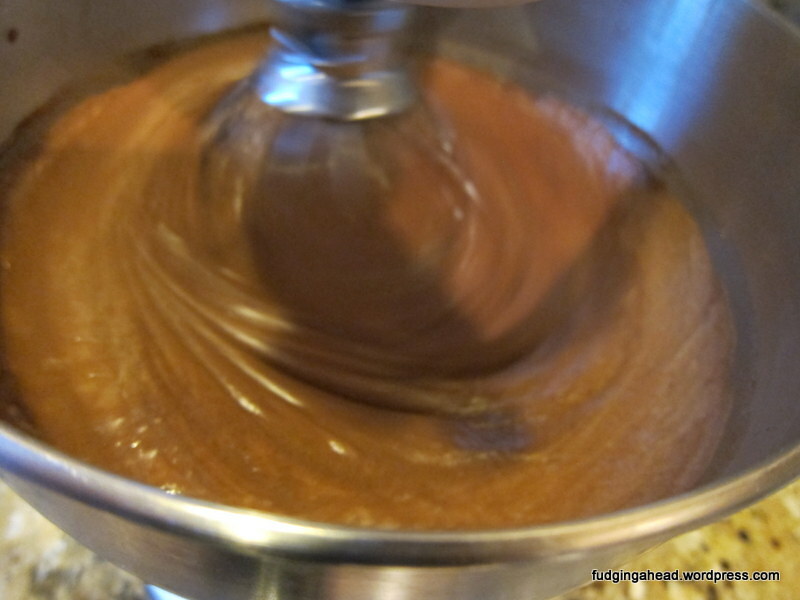 In a bowl, whisk together the flour and cocoa powder to break up lumps (you can sift them together but I’m lazy). Stir this mixture into the stand mixer bowl. Then beat on low speed until well-combined. 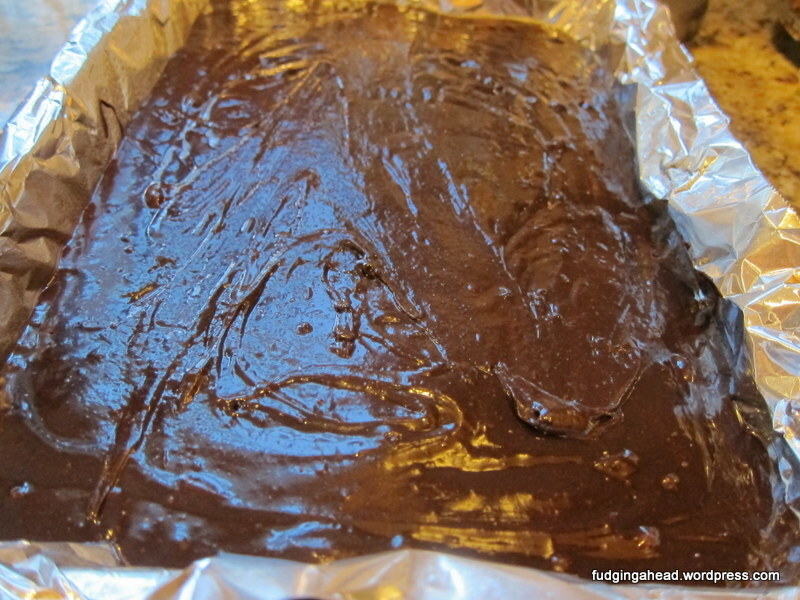 Pour into the baking dish and smooth the top with a spatula. Bake for about 20-25 minutes until the brownies begin to pull away from the sides and when you jiggle the pan the center just barely moves. 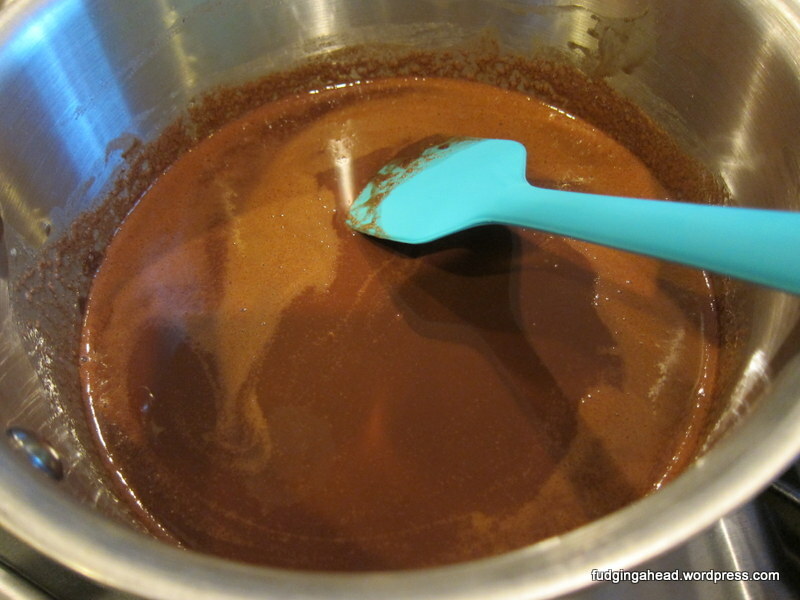 In your stand mixer with the whisk attachment, beat together the eggs, both sugars, espresso powder, and salt on medium speed for 6-8 minutes until it has thickened and gotten light in color. Beat in the vanilla briefly. Then, on low speed, stir in the melted butter/chocolate mixture. 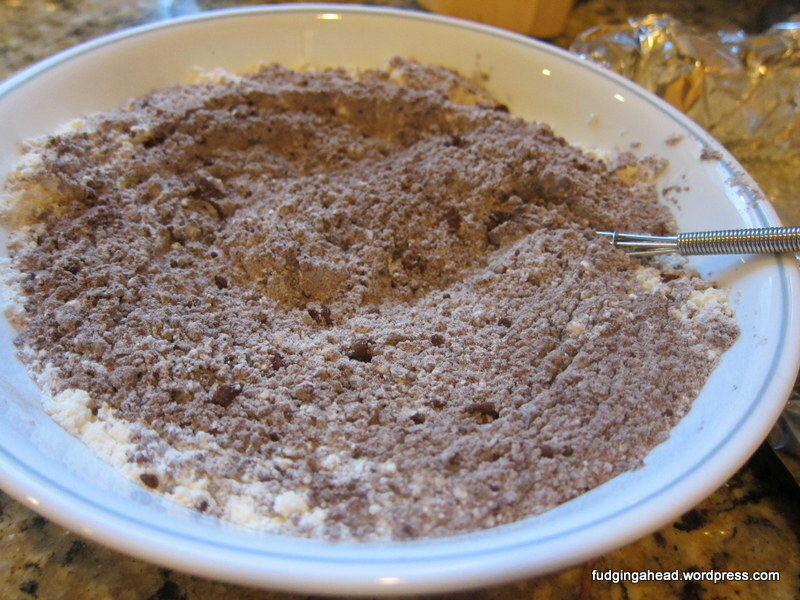 In a bowl, whisk together the flour and cocoa powder to break up lumps (you can sift them together but I’m lazy). Stir this mixture into the stand mixer bowl. Then beat on low speed until well-combined. 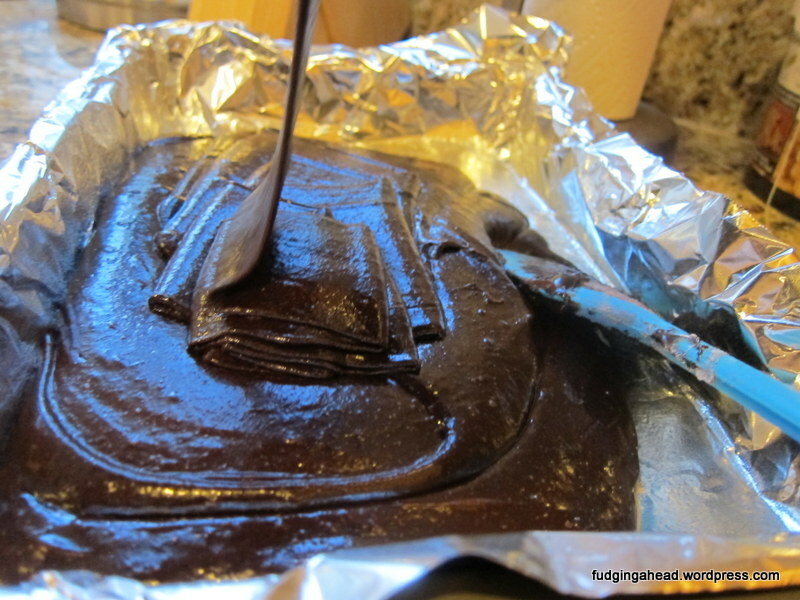 Pour into the baking dish and smooth the top with a spatula. 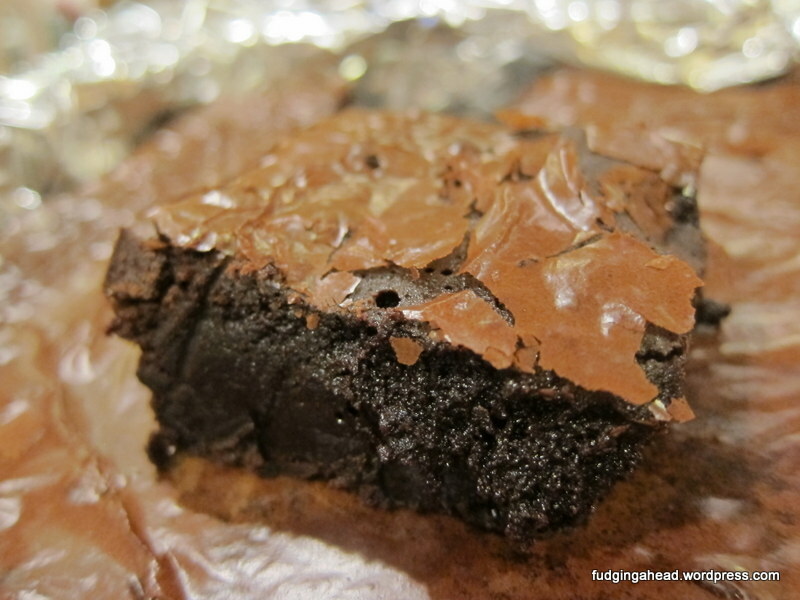 Bake for about 20-25 minutes until the brownies begin to pull away from the sides and when you jiggle the pan the center just barely moves.